When you’re a world-leading forest products company, you have to stand out amongst the competition. SCA has been awarded the industry gold standard for its Kraftliner product. The focus is all about fresh fibers and environmental thinking. So when SCA approached us for a makeover there was a lot at stake – but also a lot of great stuff to work with. SCA has a lot to be proud of: its top-of-the-line Kraftliner, focus on fresh fibers and environmental thinking, which includes planting three new trees for every one cut down. 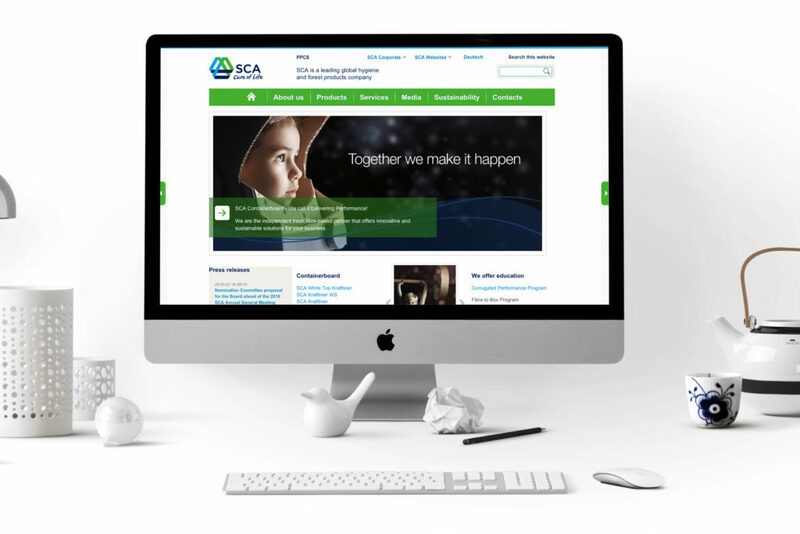 We wanted to give SCA the facelift it deserved as a genuinely professional and environmental company. Inspired by SCA’s liner’s (White Top Liner, Wet Strength, Kraftliner and Eurokraft), the illustrations and icons sum up the different purposes of the liners and how they are used. 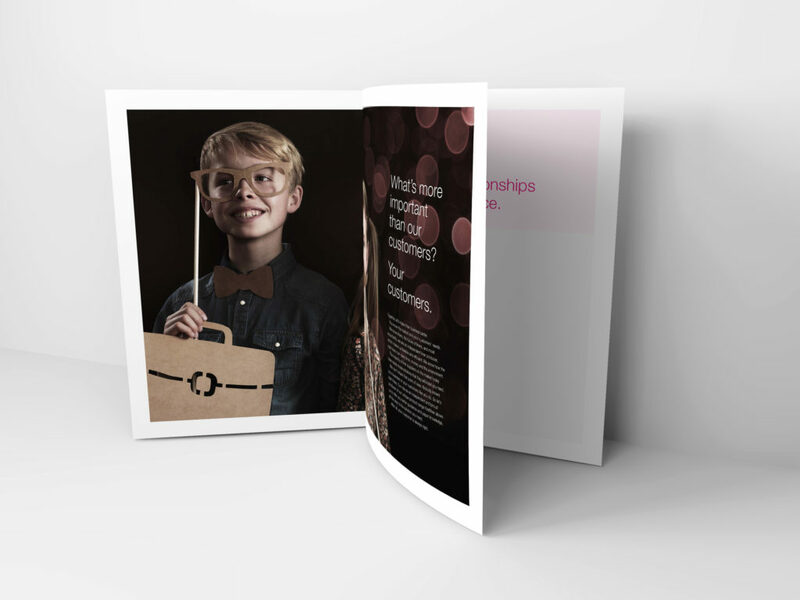 To explain SCA’s brand identity and values we created a customer-facing booklet. The message was clear – What’s more important than our customers? Your customers. 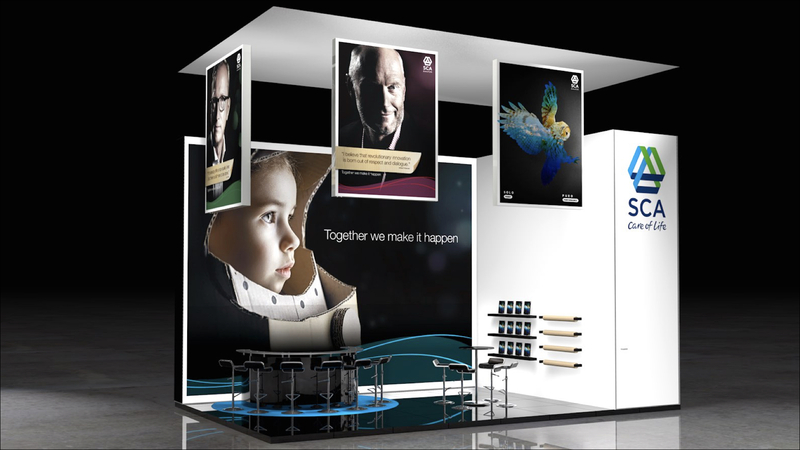 We created an exhibition stand that was clear and precise so when SCA’s customers arrive at the stand, they can straight away identify the company’s environmental vision and sustainable values. 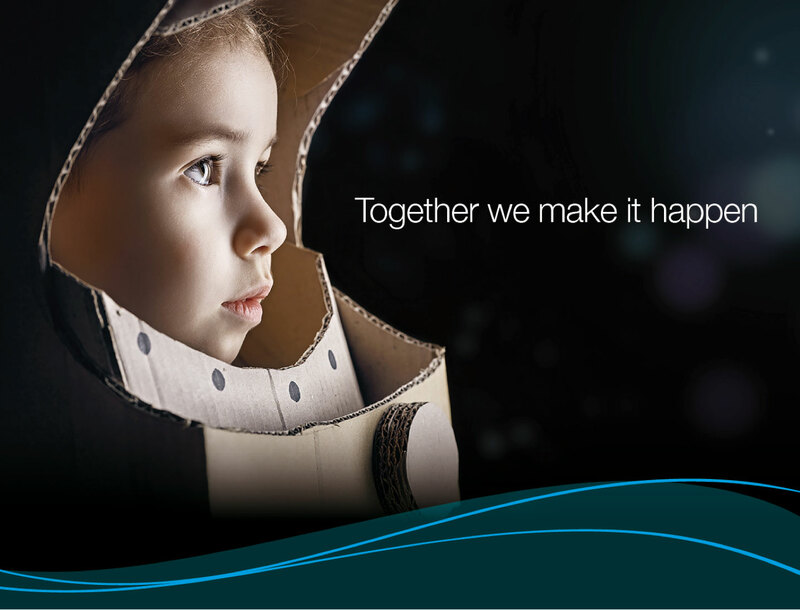 To ensure SCA’s new concept and branding was consistent, we gave the website a new appearance. We updated the Containerboard pages, with the imagery, colours and text all matching SCA’s identity – a forward and environmental thinking company that’s all about its customers.